Franklin House is conveniently situated on a major public transport route and is close to all the local tourist sites (beaches, Kirstenbosch, V&A Waterfront, Camps Bay, Table Mountain and the Wine lands). There are a variety of take-aways, cafes, pubs, etc within 5 minutes walking distance. Kenilworth Centre, a huge shopping mall is also only 5 minutes walk away. Cavendish Square, an up-market shopping mall and the Claremont central business district is a mere 20 minutes walk away or 5 minutes by car (or 2 minutes by taxi). Franklin House can accommodate 12 persons in 6 double rooms, all with en-suites, 4 persons in 2 double rooms without en-suites and 4 persons in single rooms without en-suites. All rooms are fitted with panic buttons linked to the ADT emergency response control room. Three of the double en-suite rooms open onto a large deck with magnificent views of Table Mountain. A 4th double room with en-suite, or Penthouse has a Juliette balcony and magnificent, unobstructed views of Table Mountain. 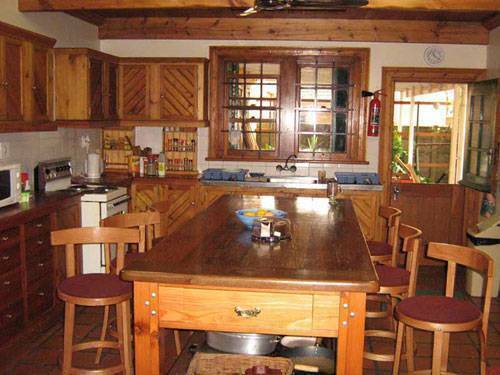 There is a large communal lounge complete with DSTV, VCR and DVD player and a large fitted kitchen and dining room which can be used by all the occupants. All rooms include clean linen. 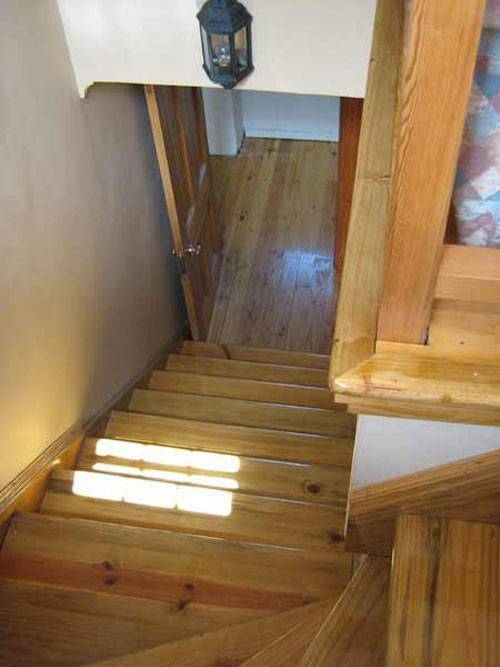 Some rooms have access to a sun-deck and have magnificent views of Table Mountain. 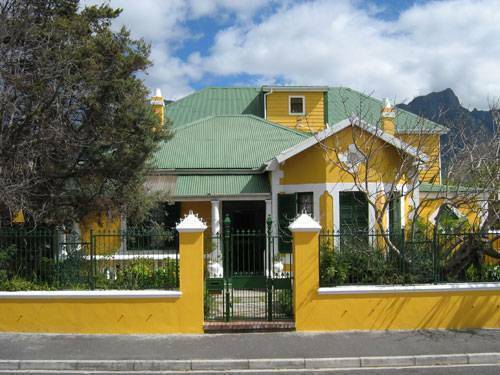 Franklin House Backpackers is situated in Claremont (about 10 minutes out of central Cape Town). 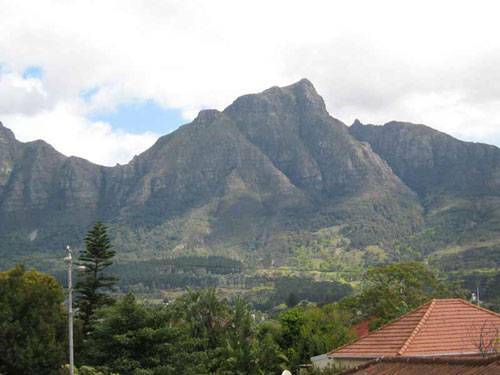 It is a quiet neighbourhood yet we are close enough to be part of all the activities Cape Town has to offer. We are ideally situated on a public transport route close to a variety of shops, pubs, restaurants, malls, etc. From Claremont station, cross the railway (away from mountain) either by subway or over Stanhope road bridge. Walk down Lansdowne road for about 10 minutes then turn left into Franklin road. Franklin House Backpackers is the 2nd house on the left, number 30.